If you live on the westside of Portland, you now have more options at Price Financial Group Wealth Management. Schedule an appointment today and meet with us. 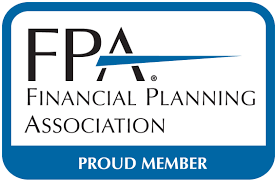 It’s free, there is no hassle, and you get to meet our newest addition, Robert (Bo) Caldwell, CFP®, ChFC®, AAMS©. 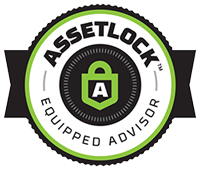 Find out how Chuck uses Asset Lock to protect your financial future. 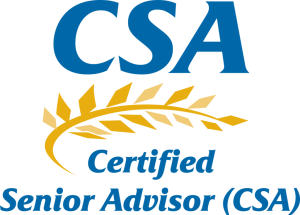 Join Chuck Price, CRFA, CSA, a.k.a. 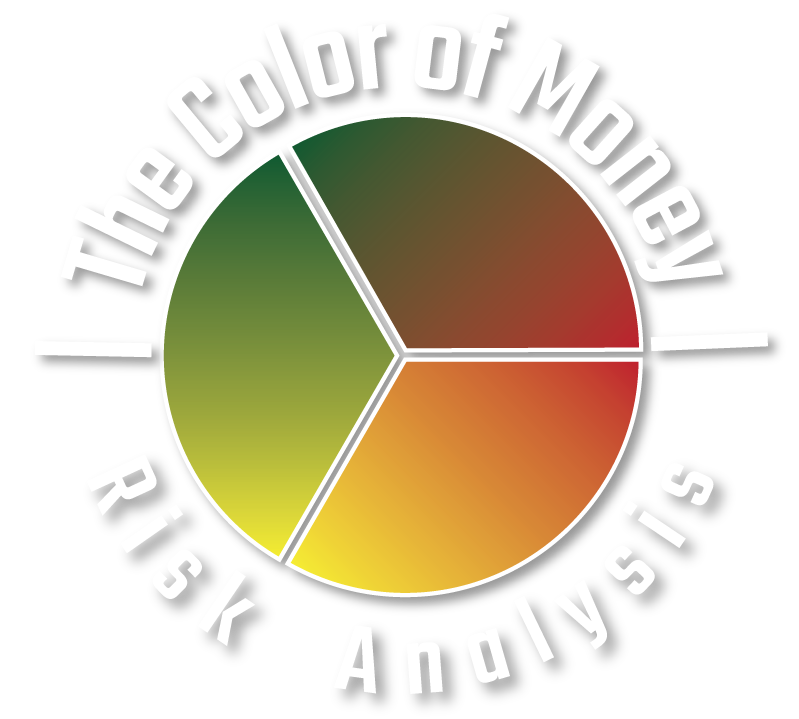 ***The Financial Doctor®, and host of “Investing Simplified®”. 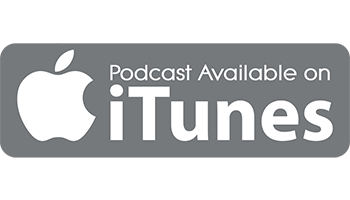 Investing Simplified® is a radio show designed for today’s retirees and is still “the only Live Talk Radio Show to be broadcast on 3 different Networks at the same time in Portland history”. 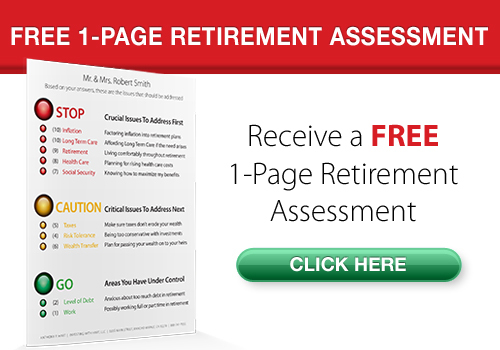 Get the facts you need to know to secure your financial future.  Chuck Price is not a doctor; he does not hold any sort of doctorate degree and the use of this phrase is not meant to imply special expertise or training or a designation. 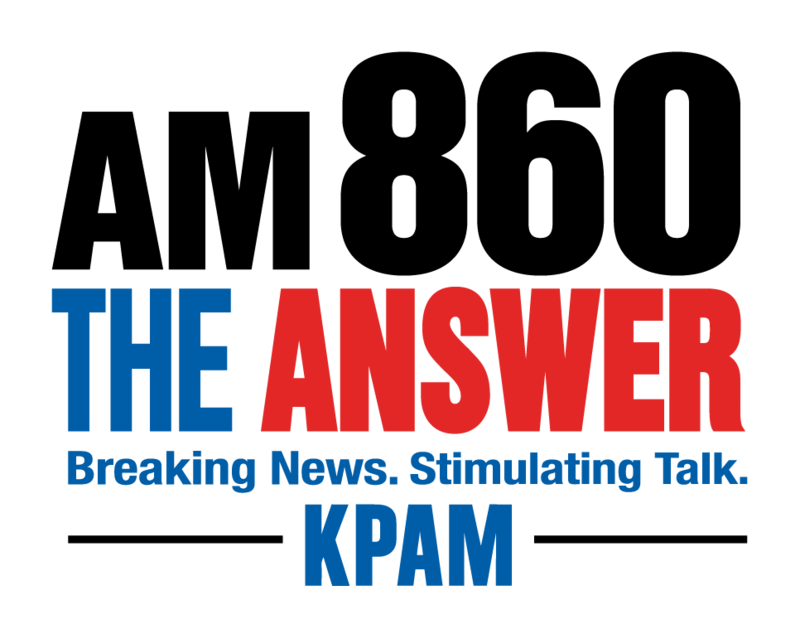 “Ask The Financial Doctor®” is used to encourage Investors to get a Financial Checkup just like we should all get Physical Checkups from our Medical Doctor every year. 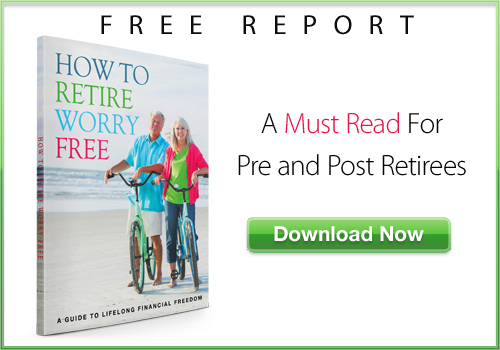 New on-demand series helps plan retirement accurately! 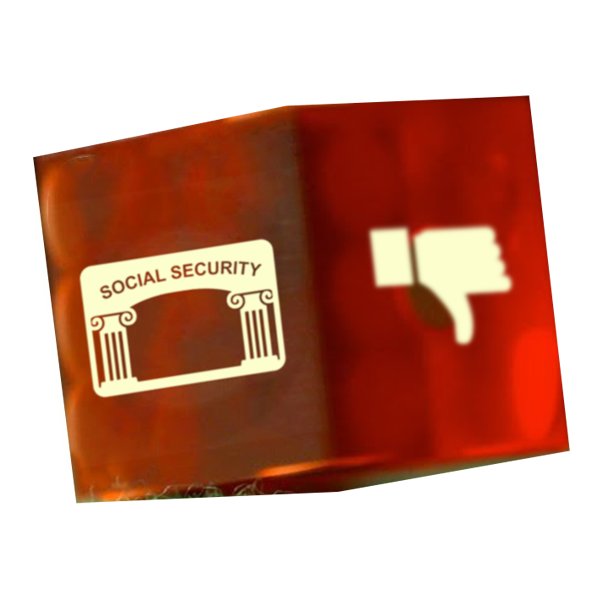 Are you aware that your Social Security benefits WILL BE reduced if you do not apply on time or correctly? Did you also know that there are over 1,000,000 different combinations each with separate effects that will either reduce or maximize your Social Security benefits. Take 5-minutes to learn about how you can avoid these common pitfalls. You’ve paid into Social Security your entire life so don’t lose out because you didn’t prepare. 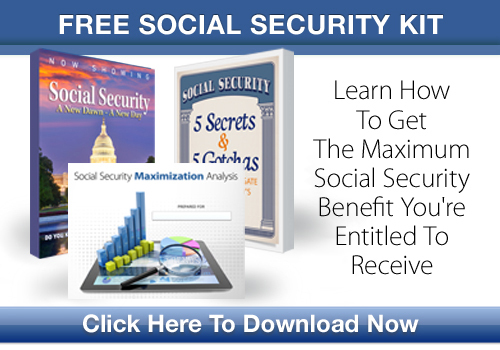 Frustrated and confused by Social Security benefit options? 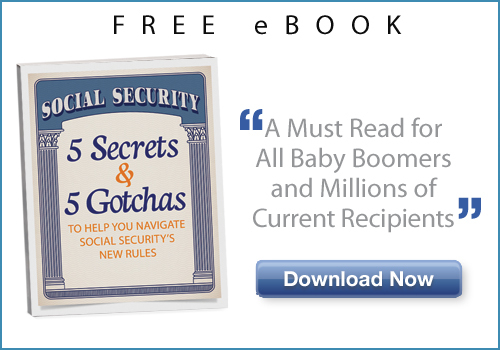 Discover the must know facts you need to know to make the most of your Social Security benefits. 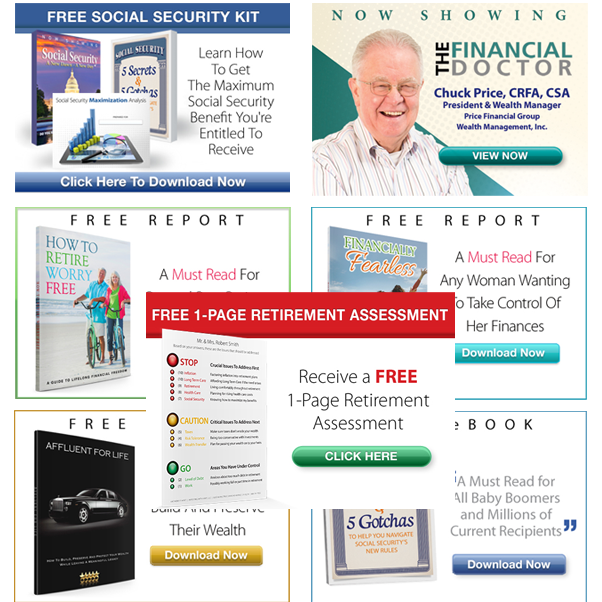 Get your free social security kit! Investing Simplified®: What You Don't Know Can Hurt You! 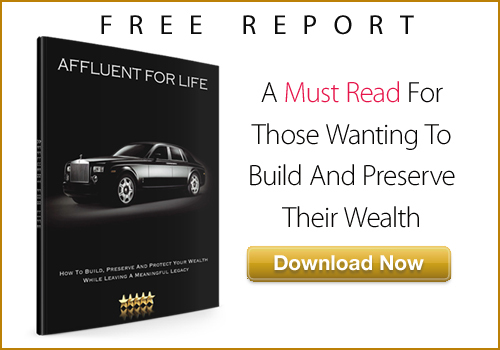 When it comes to investing, what you don’t know can hurt you! Knowing the difference between tricky financial concepts can help you steer clear of the dangers and get onto the road to a comfortable retirement. 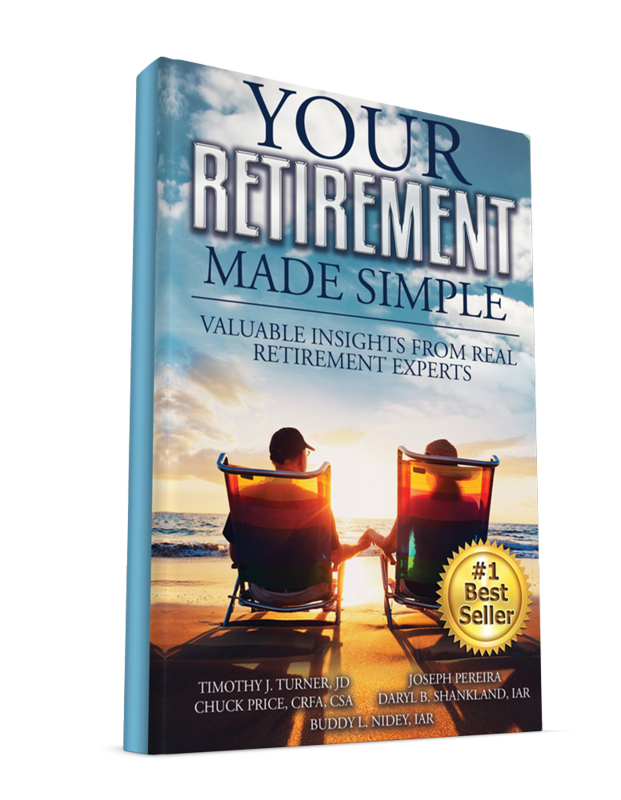 “Your Retirement Made Simple” is a #1 Best seller on Kindle! Get your copy now! 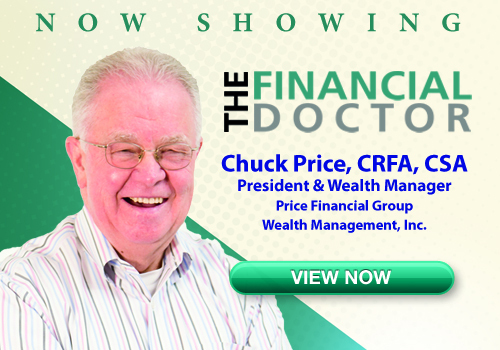 Chuck Price, CRFA, CSA, Founder of Price Financial Group Wealth Management, Inc. has been doing Estate Planning since 1970 and Investing & Retirement Planning since 1975. As an industry veteran, he understands the serious consequences of biased advice, especially from an advisor. If you are headed into retirement or already there, but concerned that you aren’t getting the most out of your money, Price Financial Group Wealth Management invites you to have a conversation. After all, what you don’t know can hurt you. 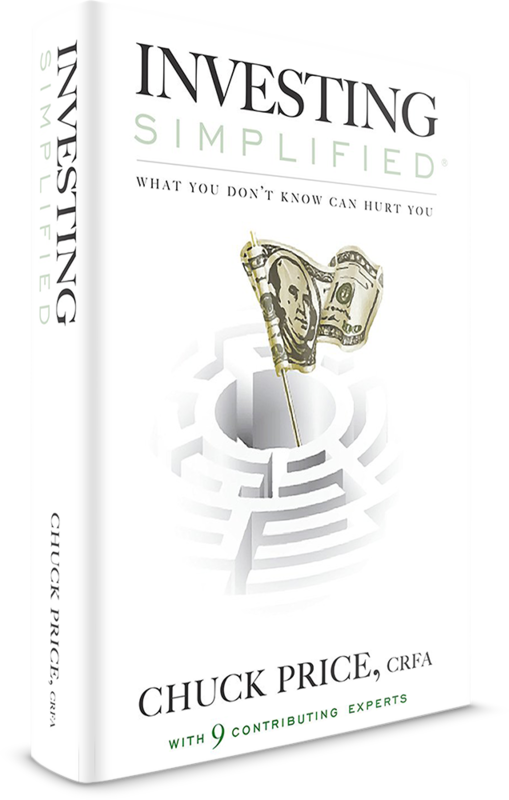 Contact Chuck and his team to find out what it means to make Investing Simplified®. Click here to learn more about Chuck. Social Security is an important part of any retirement plan, and it’s important that your strategy helps you receive all that you’ve earned. Make sure you are making the right decision before it’s too late. When it comes to investing, what you don’t know really can hurt you. Knowing the difference between tricky financial concepts can help you steer clear of dangers and onto the road to a comfortable retirement. Learn more about our Investing Simplified® Process. 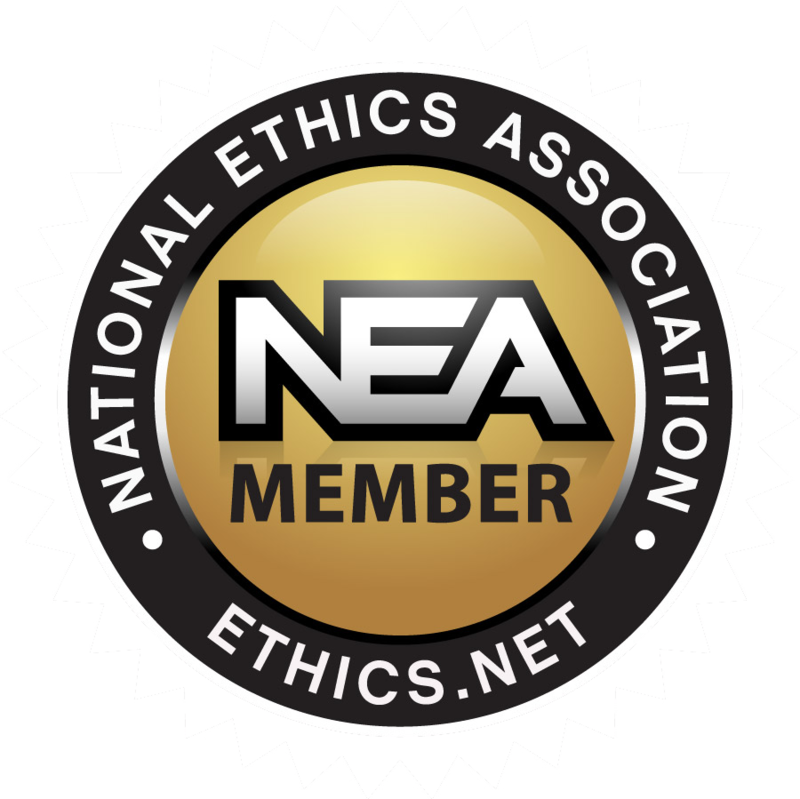 Estate Planning is an often overlooked aspect of financial planning. 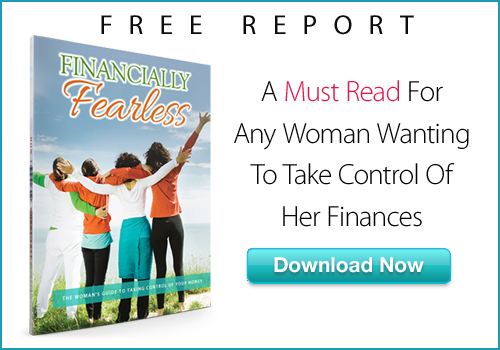 Proper planning can leave your family with a secure and financially worry free financial future. If properly structured, you can leave a family legacy that will last for generations. Simplify Your Investments, Because What You Don't Know Can Hurt You.